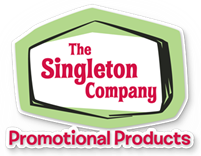 Videos – The Singleton Co.
Co. Copyright © 2019. All Rights Reserved.